American artist Robert Henri had a mind of his own. Loyal to a fault and guided by his convictions, Henri was as great a leader as he was an artist. Throughout the course of his notable career, he defied traditional standards of art, pursing and promoting realism. Robert Henri was born in Ohio and raised in Cozad, Nebraska. At that time this town bared his birth name: his father, John Cozad, founded the town when Robert was eight. Unfortunately, the entire family fled this area after an altercation resulted in John murdering a local rancher. Eventually they ended up – under the guise of alias names – on the east coast. When the drama of childhood waned, Robert Henri completed his first painting. He was 18 years old. Enjoying the activity and appeased by his natural skill, Robert planned to attend Pennsylvania Academy of Fine Arts in 1886. There, he came to appreciate the work of Thomas Eakins and the artist’s approach to realism. Henri continued to pursue his education by traveling to Paris where he attending Ecole des Beaux Arts. After his time there, he traveled Europe briefly before returning to Philadelphia where he began his career in art education. Early in his career it became apparent that Henri was a born leader and a natural teacher too. It is said he inspired students by saying their art could be “a social force that creates a stir in the world”. 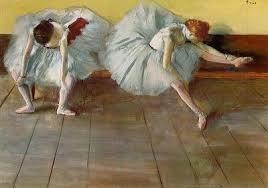 Within a few years Henri was inspiring more than his students; he developed a following of aspiring artists as well. During this time, Robert Henri was moving away from the impressionism that influenced his early work. He began moving towards realism, and encouraging other artists to do the same. This ignited a movement that urged American painters to pursue art with fresh perspective, making it okay for artists to express the world as they see it – not the idealized vision society wants see. The movement came to be known as the Ashcan School. 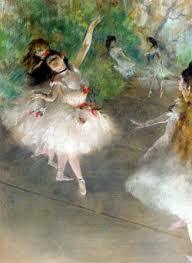 In 1898, Henri accepted a teaching position at the New York School of Art. Around this time, students, colleagues, and critics observed the passion he had for his craft. He was uninhibited by societal norms and blazed a trail for artists to express the realities of life. Henri was admired and followed by many. In fact, he was elected to the National Academy of Design (a museum and school established to promote fine arts) for recognition of his artwork. Unfortunately, when the National Academy did not display the work of his colleagues at a show in 1907, Henri became disenchanted with the mainstream art world. He knew a bold move would be required to emphasize the importance of realism. As a result, he set up an exhibition called “The Eight”. All featured work signified a break from traditional art perspectives of the time. In February 1908, five American artists put paintings on display at the Macbeth Gallery. Only once did they come together for this purpose; regardless, it left a lasting impression. It also propelled Henri to continue leading and promoting independent artists. Robert Henri organized a number of art shows and exhibitions between 1910 and 1920. They included “Exhibition of Independent Artists”, jury-free exhibitions at the MacDowell Club, and the Armory Show. 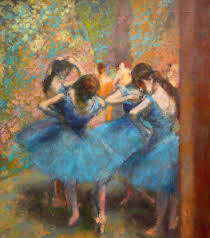 In addition, he continued his career as a teacher at the Art Students League between 1915 and 1927. While Henri was a skilled artist, his natural gift as an influential teacher solidified his fame. He was effortlessly able to lead and organize people to pursue their passions. All the while, he prompted them to believe that art was a personal expression of a real world. In the book, The Art Spirit, one of Henri’s students compiled his works of art and detailed accounts of his thoughts on the subject. When Robert Henri passed away in 1929, his influence lived on. In fact, it served as a bridge to usher in European modernism. More so, it inspired artists to reach levels of self-expression that had never been seen before. As an effect, realism came to life through the power of art. The San Diego Museum of Art will be the first museum exhibition dedicated to the Spanish paintings of Robert Henri from March 29, 2014 through September 09, 2014. Spanish Sojourns Robert Henri and the Spirit of Spain consists of over 40 major paintings borrowed from important museum and private collections around the country. More information can be found at: http://www.sdmart.org/. However, this post is meant to recognize his artist style and some major pieces. For those who want to read more of Robert Henri’s story, visit this link: http://www.segmation.com/products_pc_patternset_contents.asp?set=RHR. 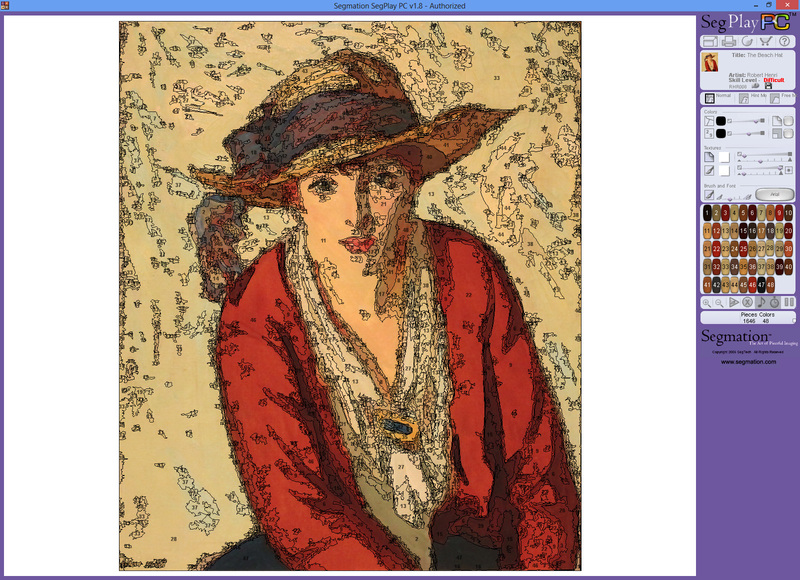 Also, Segmation is proud to offer 44 digital Robert Henri patterns. 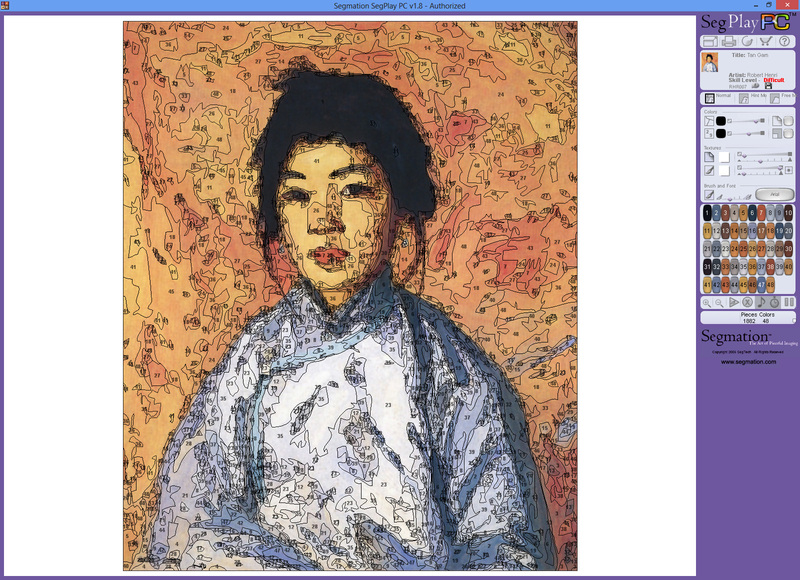 By downloading these paint by numbers masterpieces, you can emulate one of the most fascinating artists who ever lived. Enjoy the 44 Robert Henri Patterns Segmation has for you and continue to learn and celebrate the life of a great artist. This entry was posted in "out of the box" art, alias names, Art Education, Artist, aspiring artists, Ecole des Beaux-Arts, first painting, realism, San Diego, San Diego Museum of Art, Tan Gam, teaching position, The Beach Hat, Thomas Moran, William Glackens, William Merritt Chase and tagged American Portrait Artist, Art, art teacher, Cincinnati, European modernism, Fine Arts, Masterpieces, paint by numbers, painting, Robert Henri, Spain, Spanish Sojourns on March 26, 2014 by segmation.